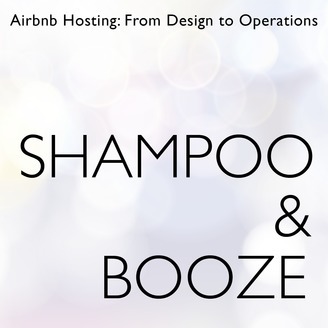 A Podcast About Making A Living on Airbnb. Shampoo and Booze Episode 53: Renovation 100% Done! Now time to make money. 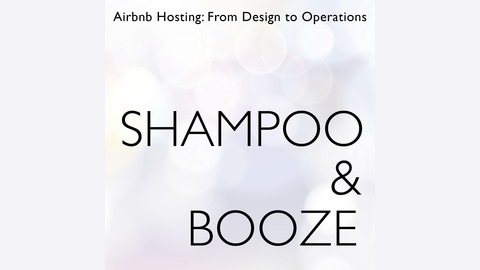 Shampoo and Booze Episode 52: Do I Charge Friends And Family to Stay At My Rental?